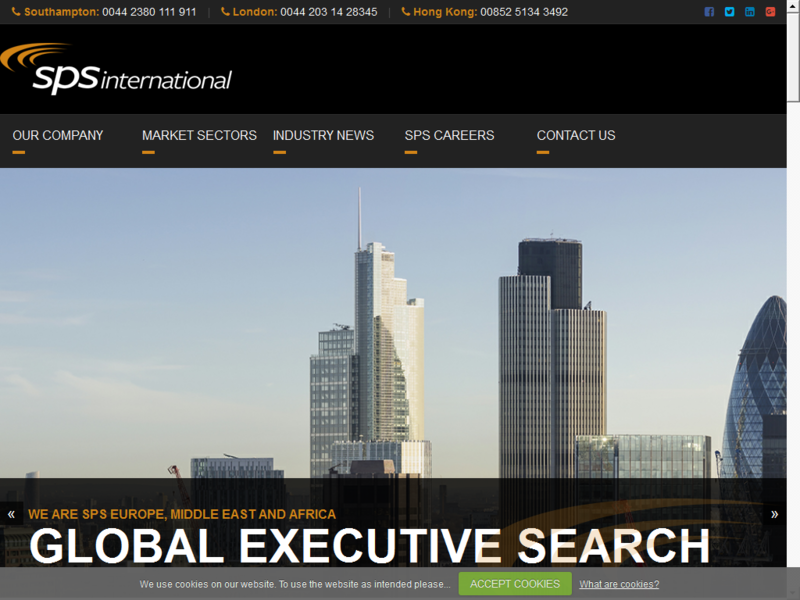 SPS International are global leaders in executive search and work with the world’s leading companies to find and place the very highest calibre of candidates into unique and challenging roles. With offices in London, Southampton and Hong Kong, SPS are a truly international recruiter and have successfully filled positions in every corner of the world. Specialising in the Global Process Engineering and Equipment, as well as a number of other sectors.